Home > Products > AERO JX Multi-Head Towbar, 125,000 lbs. Aircraft operators have long been faced with a conundrum: is it best to use a strong (yet heavy) steel towbar, or to sacrifice some strength with a lightweight aluminum construction? 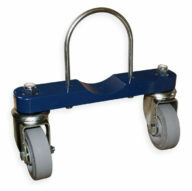 Our new towbar is the answer to your problems. 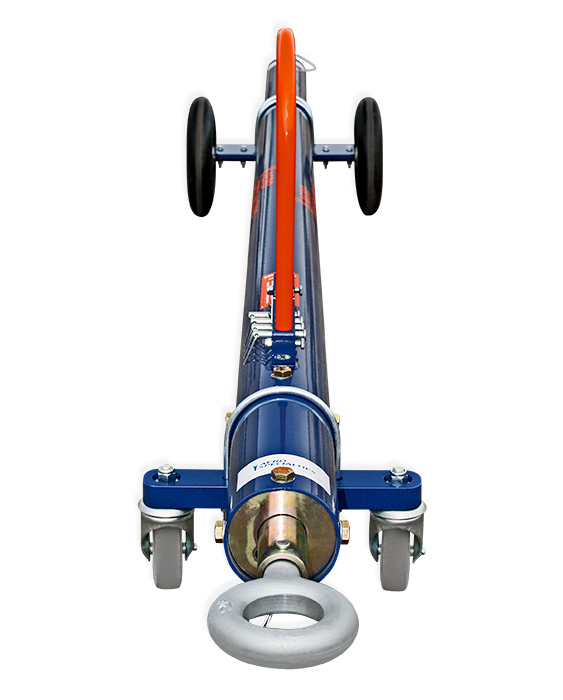 Featuring the best of both worlds, the AERO Specialties JX-series multi-head aircraft towbar weighs only 110 lbs. (50 kg. 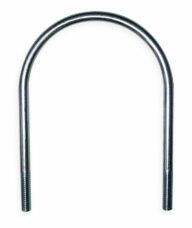 ), yet is constructed of heavy-duty DOM (Drawn Over Mandrel) 1026 cold-rolled seamless formed steel. 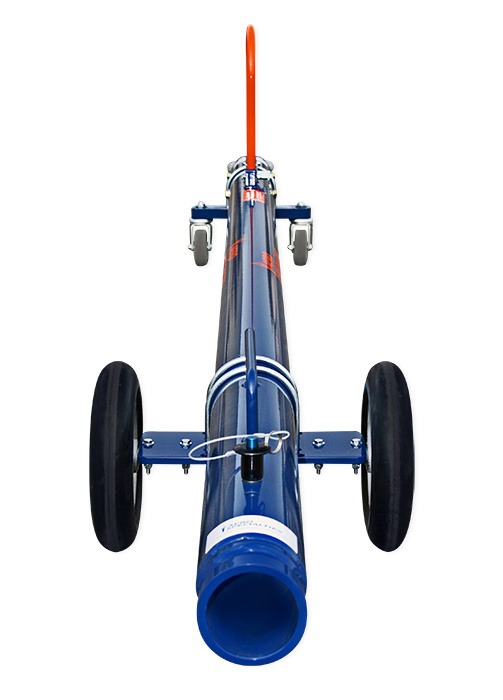 With a 3.25 inch (8.25 cm) diameter tube opening, the JX towbar is compatible with many towbar heads from AERO Specialties, Tronair, and other manufacturers. The JX towbar has a towing capacity of 125,000 lbs. (56,699 kg. ), making it the perfect solution for corporate and regional aircraft. The strength of steel, with a similar weight to aluminum! Only from AERO. 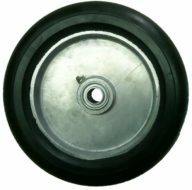 2.625 inch (6.67 cm.) lunette eyelet I.D.